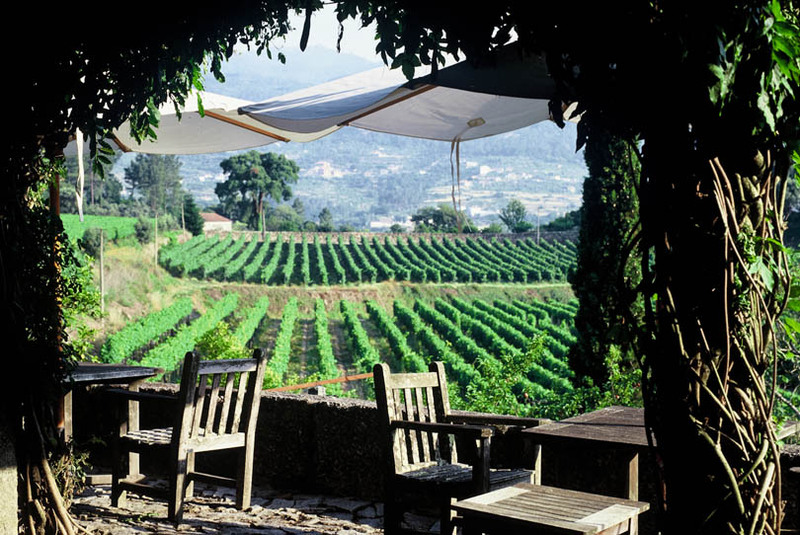 Lima Smith owns two emblematic farms in the North of Portugal, Quinta de Covela and Quinta da Boavista. The art of making good wines and the art of hospitality makes part of the DNA of the present project. The passion for the wine took a Brazilian businessman Marcelo Lima and Tony Smith a British journalist, to buy two farms in Douro, a beautiful wine region in the North of Portugal. These two friends started for acquiring, in 2011, the Quinta do Covela, a propriety near of the Douro River, in the granitic lands between Entre-Douro-and-Minho (Baião). Marcelo and Tony was rendered to the beauty of the propriety and to the quality of Covela wine, they revived the prestige of this historical farm, that was once propriety of the famous Portuguese director Manuel de Oliveira. But they didn’t not stop here. Able to keep the dream, the duo Lima and Smith extended in July 2013, their presence in the sector, acquiring a property in the Douro Region, Quinta da Boavista legendary, with the name of Baron de Forrester, a significant character of the history of the Douro. The duo businessman, being able to keep the dream, bought also the brand of Quinta das Tecedeiras, a reference name in Douro wines. Always believing in the potential of the Portuguese wines, these two friends created, in only two years, a small group of wines, with strength ability of internationalization.